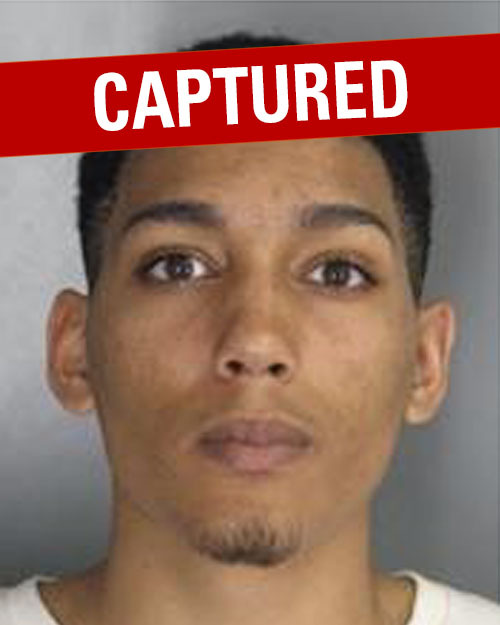 Ryan Johnson is wanted by the San Diego County Fugitive Task Force on a $150,000 bail arrest warrant for robbery. Johnson has previous theft convictions. He is known to frequent the North county of San Diego, specifically Oceanside.